The Tata Motor’s global wholesale figures for July 2012, including the Jaguar and Land Rover were at 101,605 units which is higher by 21% over the July 2011. Collective wholesales figures for the fiscal are 377,747 units which is higher by 10% compared to corresponding period 2011-2012. 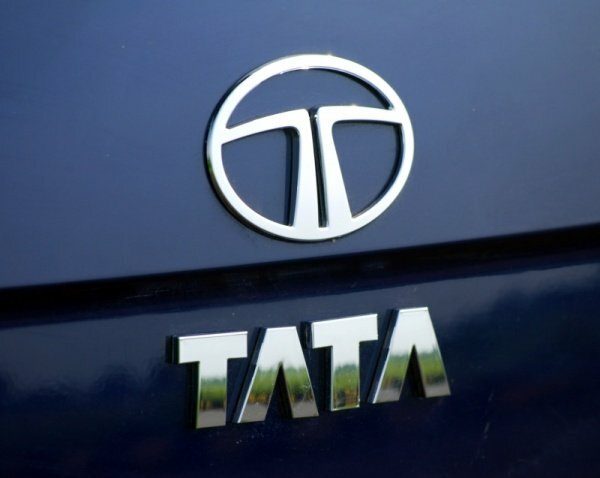 The Global sales of all the commercial vehicles from the Tata group that includes Tata, Tata Hispano Carrocera and Tata Daewoo were at 47,776 units in July 2012 which is higher by 1% in comparison to the 2011 figures. Total wholesales for the fiscal were at 178,292 units. Global wholesale in the passenger vehicle category were at 53,829 units in July 2012 which was higher by about 45% and the total wholesale figure for the fiscal were at 199,455 units which is higher by 20%. The Global wholesale of Tata passenger vehicles was about 26,908 units for the July which is about 50% higher than the figures in July 2011. At the same time the total wholesale figures were at 89,082 units which is higher by 5%. Global sales of Jaguar Land Rover in July 2012 were about 26,921 units which saw a growth of about 41% over the previous year. The total sales of Jaguar Land Rover for the fiscal are about 110,373 units which are higher by 36%. Jaguar sales figures for the July were 4,064 units and cumulative wholesales were about 15,838 vehicles higher over the previous year by 1%, while the Land Rover sales in July were about 22,857 vehicles and total wholesales were 94,535 vehicles higher by 44%.